1. 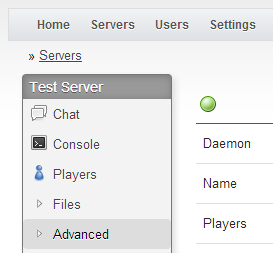 Click on server panel and login. 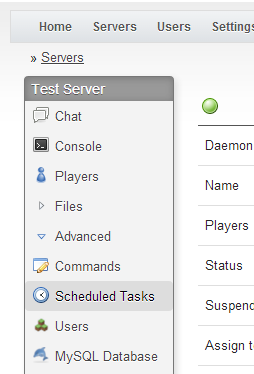 Go to your server and find the 'advanced' tab. 4. Fill out the new task to look like this. This will create backups every 3 hours. Click create when done. The system will keep a max of 5 backups at a time so you want to pace out the interval to whenever you feel safe. 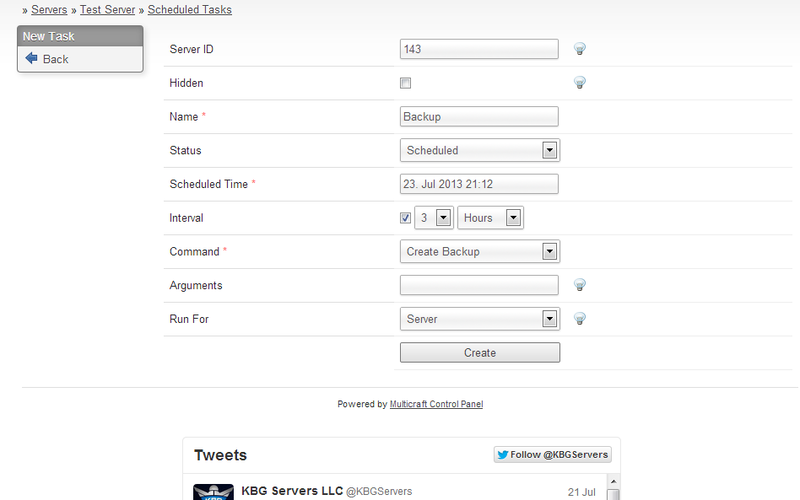 All of the backups will be in the FTP root.